We are students, we are leaders, we are musicians; together in academic study, performance, percussion, jazz, or marching programs, we all have a common goal. Our mission is to discover who we are and who we want to be. We strive for musical excellence. Our high expectations compel us to promote the art form of music. We continually establish and perpetuate traditions through which we develop strong relationships and mature. Musical performance helps us grow more confident and develop pride in ourselves and our program. Music helps us develop our emotions and express who we are; even after the music ends. Music is what we love and that’s why we play it. Save The Date – Band Camp! NO ONE IS DISMISSED UNTIL EVERYTHING IS PUT AWAY!! Help each other when we are moving gear! What you need to wear: Business casual clothes. Look nice! Registration for the concert will open for Seniors on Wednesday, 4/10 at 2:15 PM and all other students at 7:00 AM on Thursday, 4/10. Mr. Krause and Mrs. Mayell will notify you if the registration is currently full. The registration can be accessed through the remind app or scanning the below QR code. Turn in permission slips and money within 48 hours of your registration. If you fail to do this, you will forfeit your ticket to the next person in line. STRIKE DISCLAIMER: Due to the current musician’s strike, there is a chance that this concert will not take place. If this is the case, your money will be refunded. Click below to see the calendar in Google. The band calendar is a standard Google calendar with all of the attributes in standard Google. Click below to download instructions on setting up alerts that are generated by Google every time a calendar event is changed. Amazon Smile is a new program for the band that contributes 1/2 % of your purchases to the Wheaton North Band. This is an easy and great way to help out the band. In order for the band to receive credit you must first pass through the Amazon Smile link prior to shopping. Register your email address to receive 4-6 newsletters per year from the Band on upcoming events, band news, pictures, and other helpful information. This is a great way to learn about the band and stay informed of the volunteer needs. PAST NEWS – Click Here. We are a family of Wheaton North students and leaders unified by music. Through music, we grow and discover ourselves. The power and emotions we experience as musicians compel us to strive for excellence and continue the Wheaton North Band legacy. We all have one thing in common – passion. Our passion for the music and desire for success are what shapes us into who we are; when words and actions fail, music speaks. They know the notes completely. They care about how the notes sound. 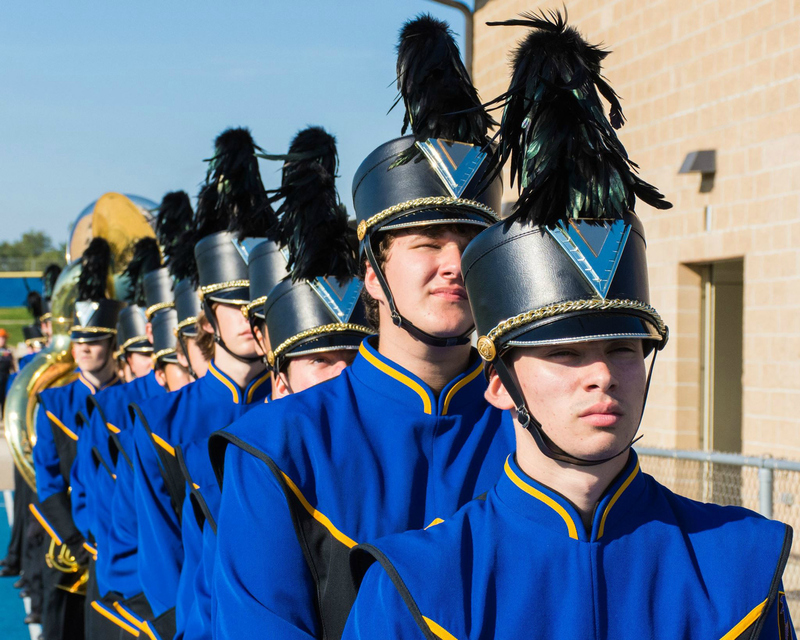 Marching band is an extra-curricular outgrowth of the band program. The marching band includes Drum Line, Percussion Pit, and Color Guard are for all students. 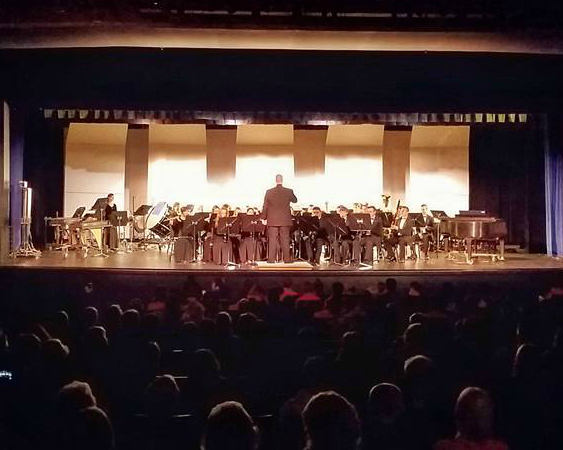 Ensembles are comprised of Wind Ensemble, Symphonic Band, Concert Band and Percussion Studies. These are curricular classes that meet daily. 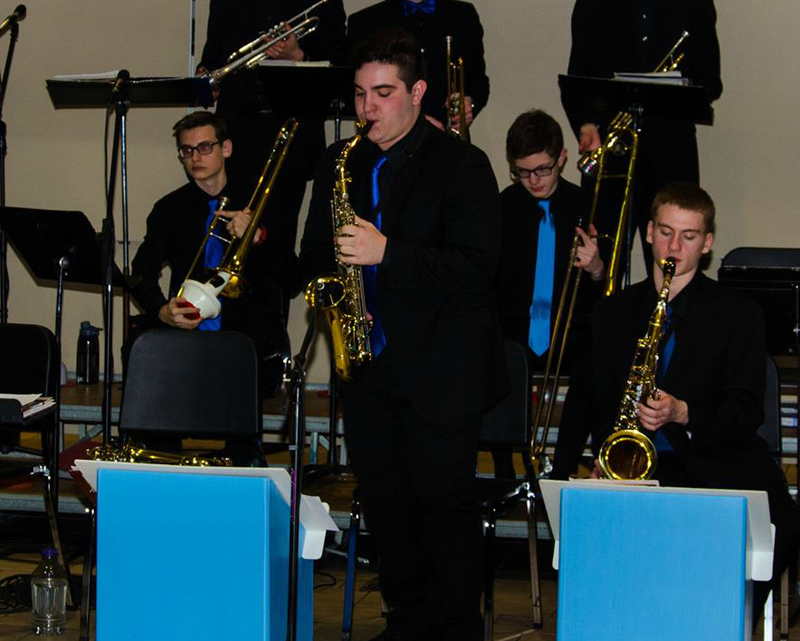 Jazz bands are extra-curricular band programs comprised of Jazz Ensemble, Jazz Band and Jazz Combos. Auditions are held in November. All instruments can perform. 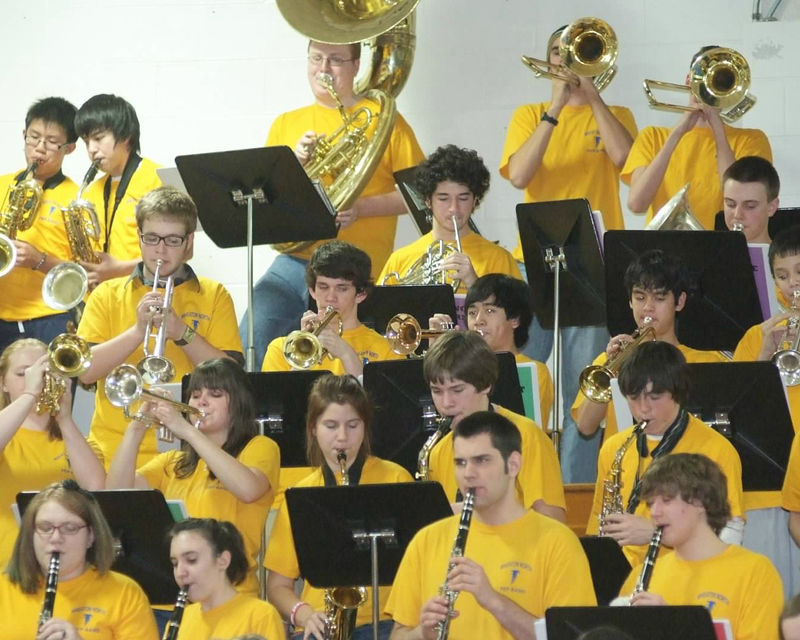 Activities in music available all students include; pep band, winter color guard, winter drum line percussion studies, Solo-Ensemble Festival and IMEA.